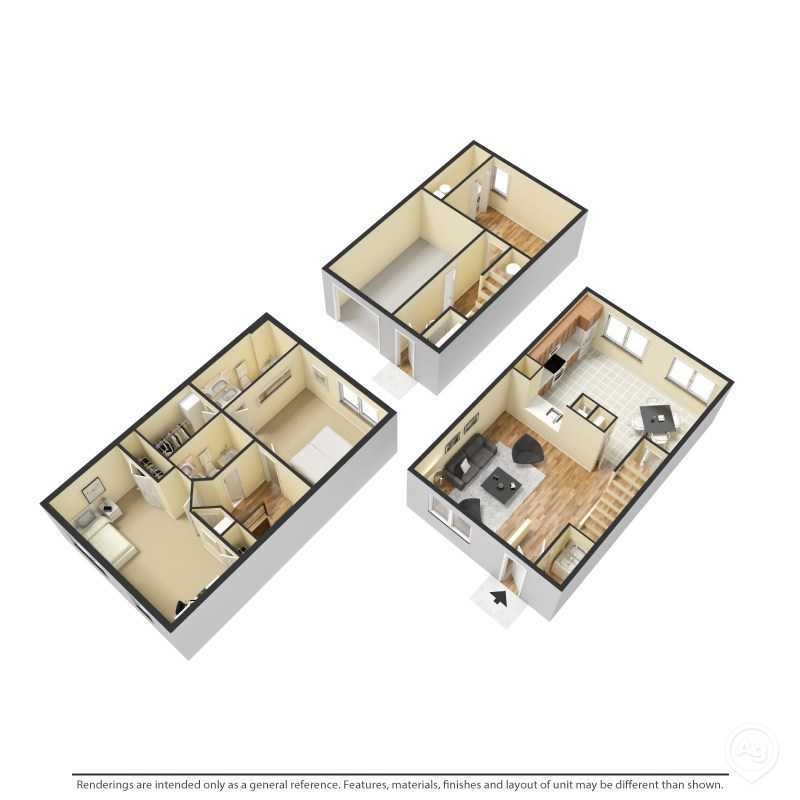 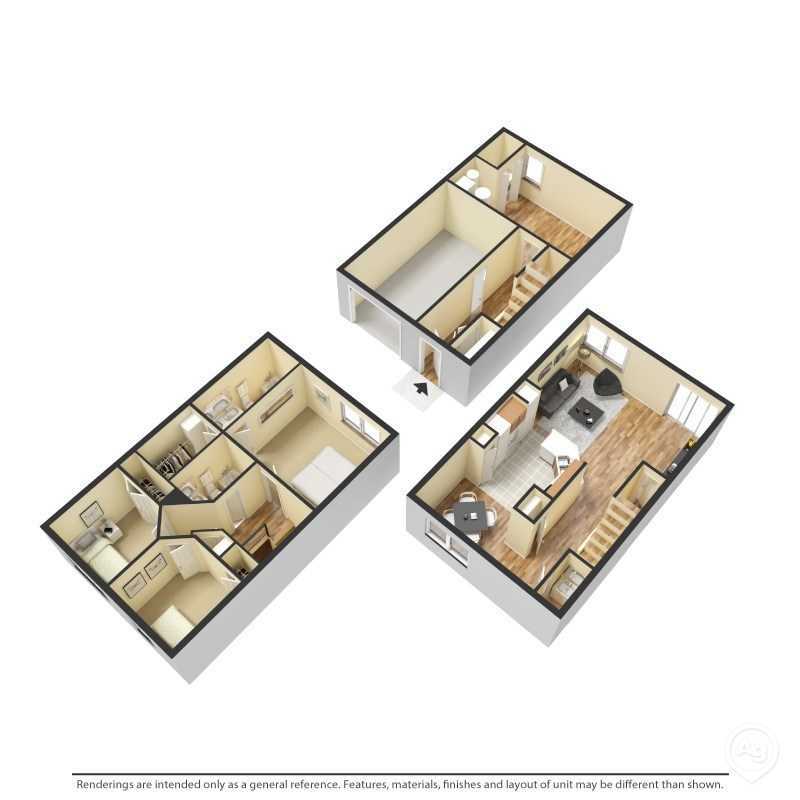 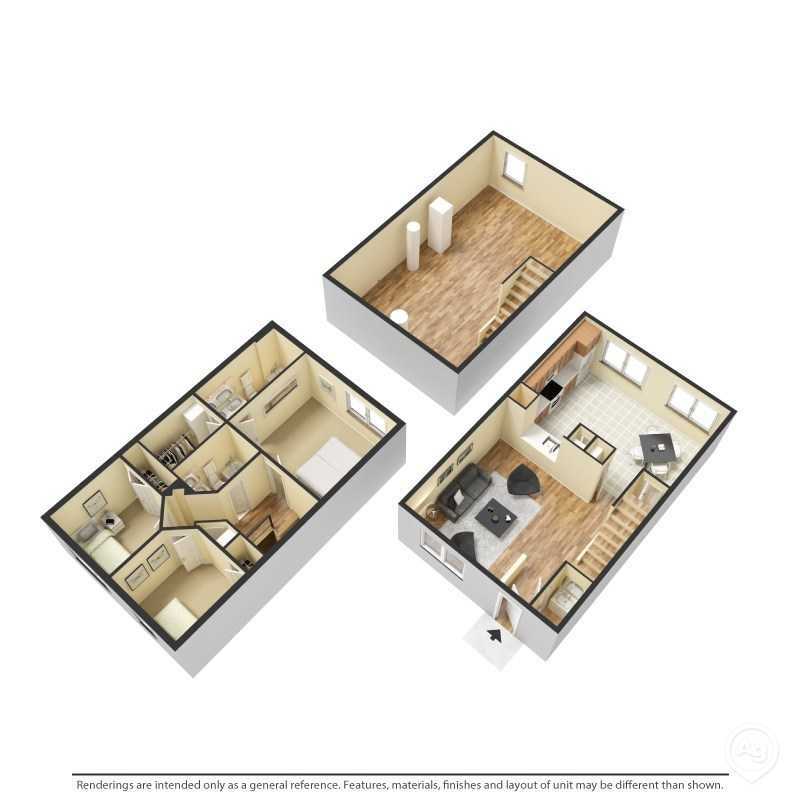 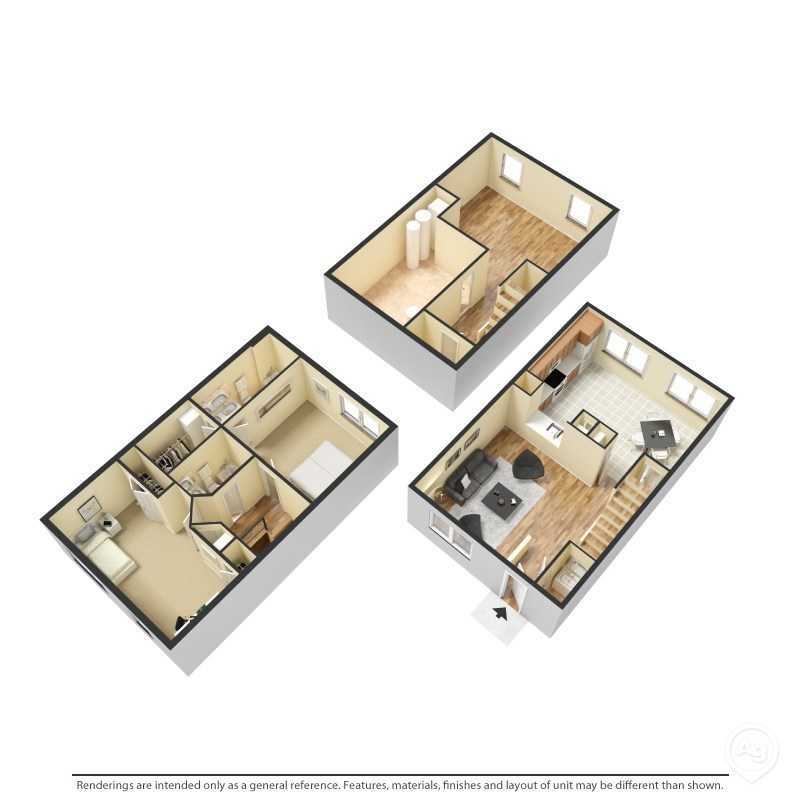 Whether you’re looking for a three bedroom apartment or townhome, you’re sure to find a home spacious enough to fit your life. 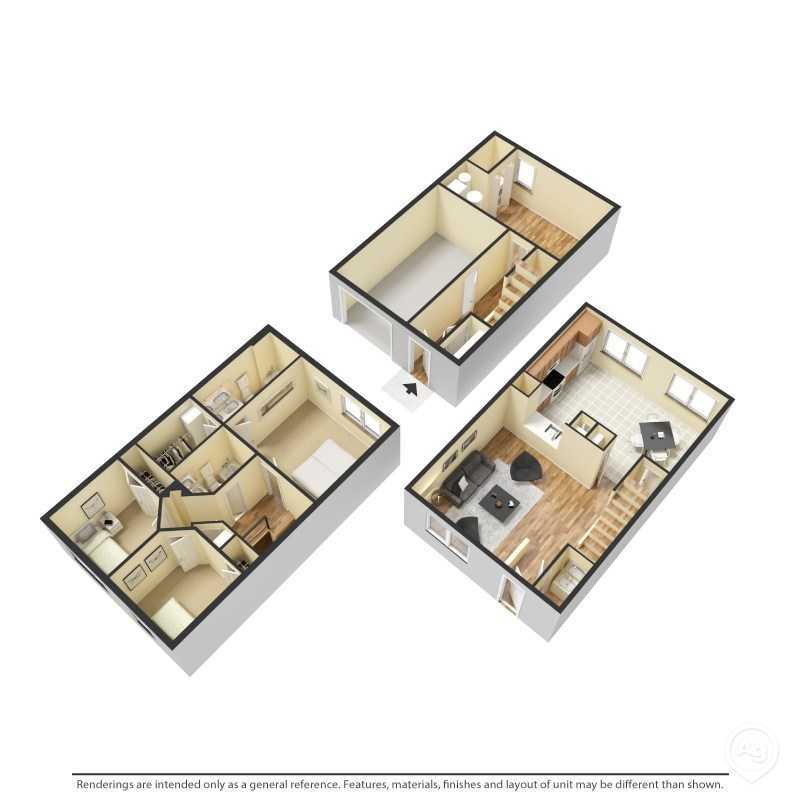 Add to that a private balcony or patio and you’ll never lack for space. 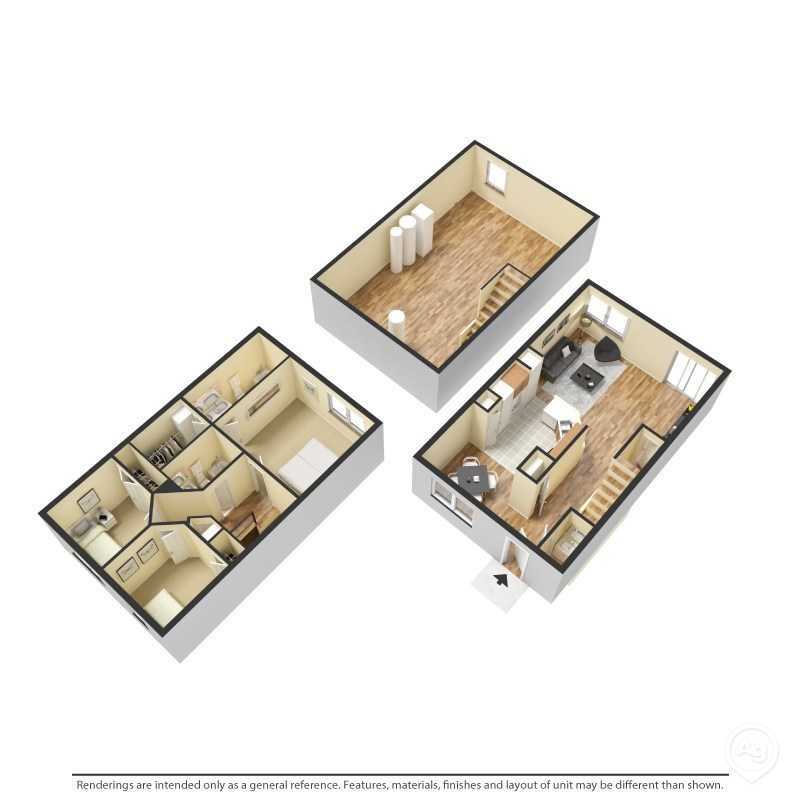 At Sunpointe Townhomes, our floor plans live like homes.